In this moving talk at the international retreat in Queensland Australia last year, Prem answers questions texted from the audience, and speaks about the power of clarity in the face of adversity. Find the light that is in you, he urged, and look for the clear path, not the obstacles, in your life. 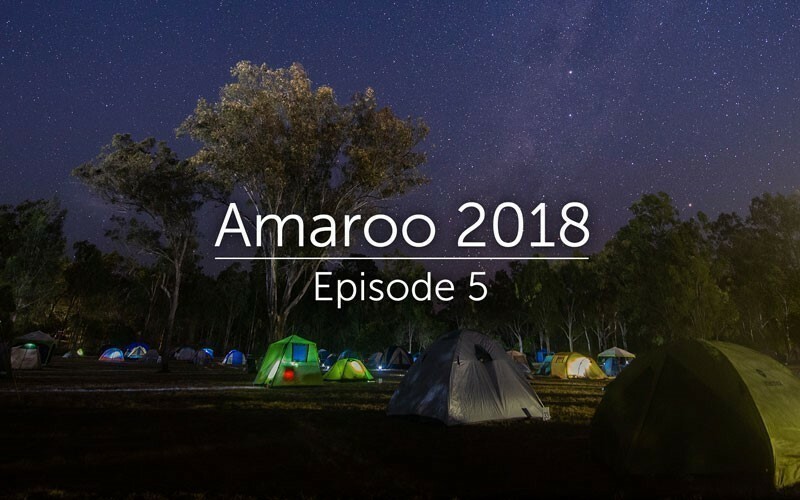 Journey “down under” with Episode 5 of this nine-part series from Amaroo 2018.